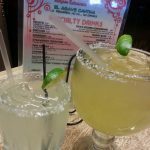 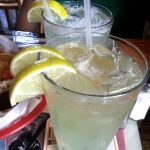 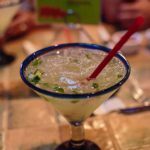 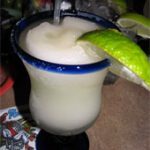 Review: The San Antonio Riverwalk is known for serving up some of the best margaritas in Texas which is why we were extremely disappointed at our recent visit to Iron Cactus. 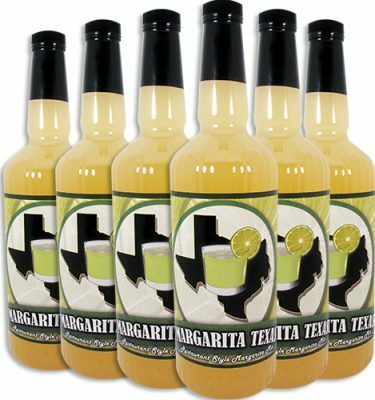 Three different margaritas variations were tried and each one came out excessively sweet, two to the point of being undrinkable. 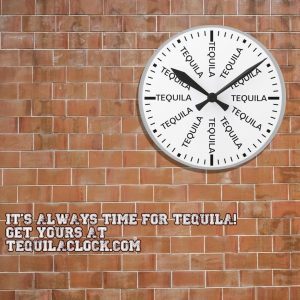 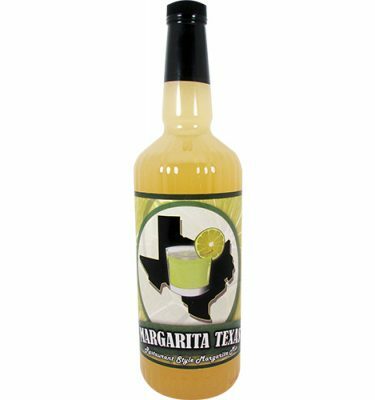 We inquired over the taste of the drink and were relayed a shocking message from the bartender “we use real lime juice so you won’t be able to taste the flavor of the tequila.” WHAT? 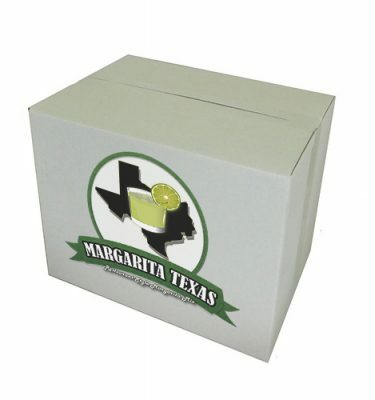 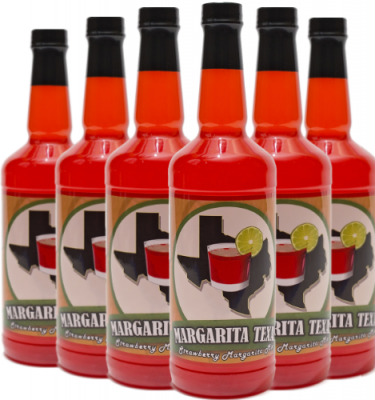 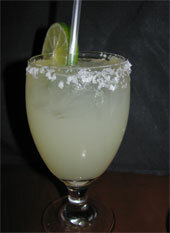 One of the key components of a great margarita is the flavor of the tequila. 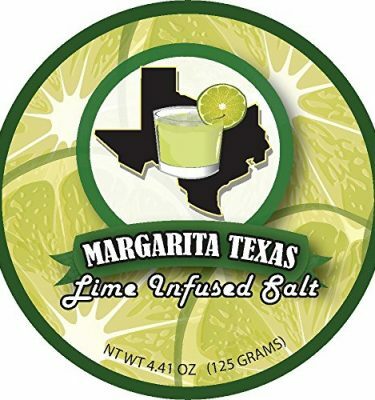 We applaud the fact that they use real lime juice but the over use of simple syrup and lack of flavor ruined these margaritas.